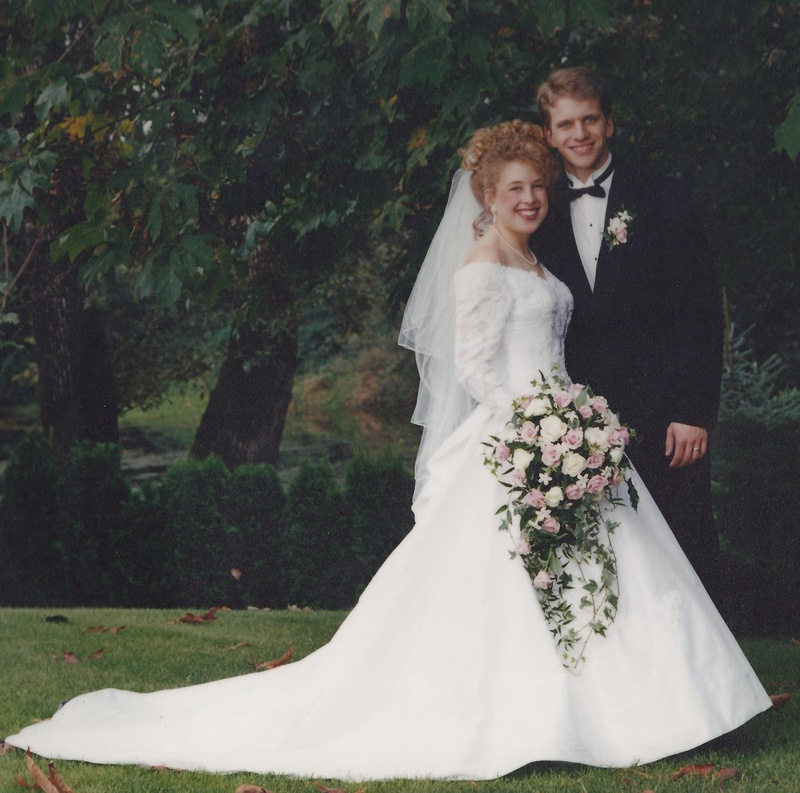 Sixteen years ago, this boy gave me a ring. I am the younger one in the picture - despite the fact that Josh looks like a 14 year old. We both said " I do". There's been better, there's been worse. We've been richer, and poorer. We've had sickness and health. We had no idea the commitment and self-sacrifice it would take to make till death do us part happen way back then. But it has been so worth it. Together is my favourite place to be with you. And for the record...I still do. And it gets better and better! Here's to diving deeper into God's marvelous love together!